"Together we can find the right path for you." Dr. David Abramson is a New York State licensed psychiatrist in private practice in Manhattan. He sees clients with ADHD, Anxiety disorders, Bipolar disorder, Depression, Eating disorders and many other concerns. Dr. Abramson provides medication management for ADHD (formerly known as 'ADD'), Depressive disorders, Anxiety disorders, Eating disorders, Bipolar disorder and more. No insurance affiliation ensures your personal information remains just that; YOUR information. For the ultimate level of privacy, office visits can be paid for in cash. Check with your current insurer for details about reimbursement for out-of-network providers. ​Dr. Abramson accepts only private-pay patients and is not taking new in-network (HMO) insurance patients for medication management. Established patients must schedule follow-up appointments for regular refills. Except in the case of an emergency, no refills without an appointment. Less than 24 hours notice of cancellation will result in a charge for a full visit. Dr. Abramson is available to travel (via Blade or car service) to the East End of Long Island for lengthier, private, in-person consultations. These visits may be scheduled Friday through Sunday, and must be arranged in advance through his office. Details and pricing available upon request. 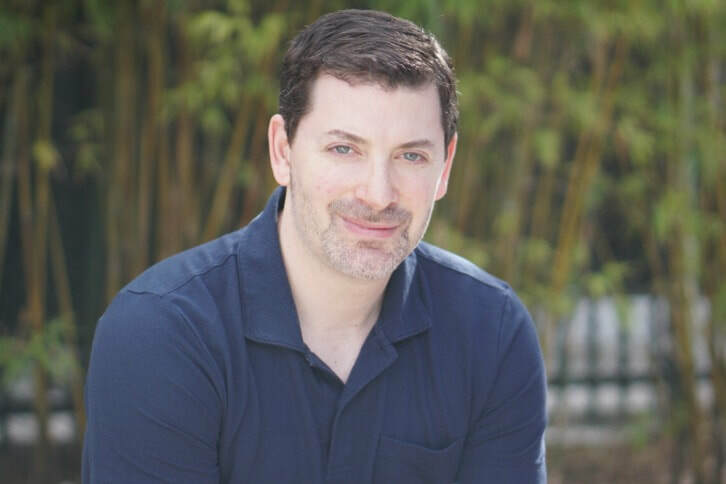 "Through his thoughtful and comprehensive evaluation, Dr. Abramson accurately identified my issue and worked with me to create a treatment plan that has completely changed my life for the better. He is non-judgmental, incredibly pleasant and empathic - a rare combination to find in a provider. Highly recommend!"